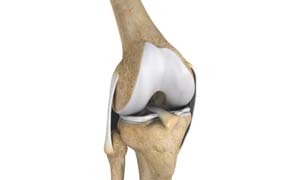 The knee is a complex joint of the body which is vital for movement. The four major ligaments of the knee are anterior cruciate ligament, posterior cruciate ligament, medial collateral ligament and lateral collateral ligament. They play an important role in maintaining the stability of the knee. An injury resulting in tear of one or more ligaments of the knee thus affects knee stability. Such injuries occur because of direct blow to the knee, a fall from a height, or motor vehicle trauma. Multiple ligament knee injuries are common in athletes involved in contact sports such as soccer, football and basketball.